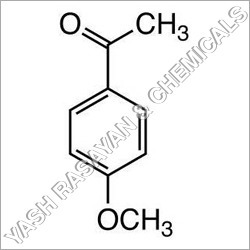 Having use in food and nutrition segment as a flavoring agent, O Methoxybenzoic Acid is also known by other names viz 2-methoxybenzoic acid, o-Anisic acid and ortho-methoxybenzoic acid. 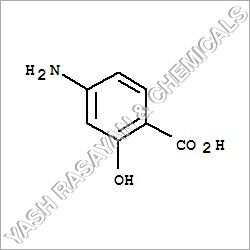 An isomer of anisic acid, it is available in crystalline solid form. 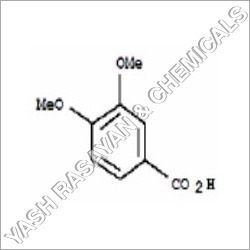 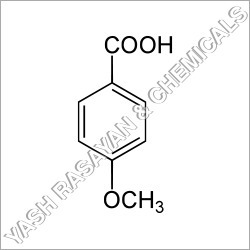 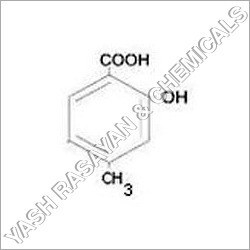 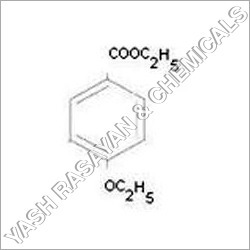 O Methoxybenzoic Acid is an ortho carboxylic acid and an organic compound. 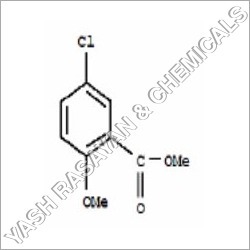 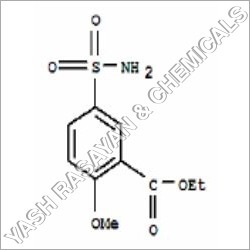 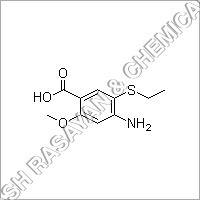 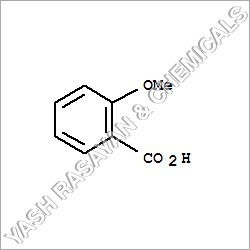 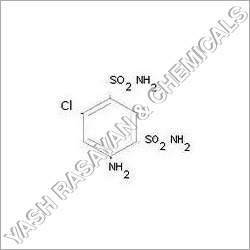 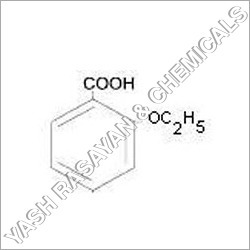 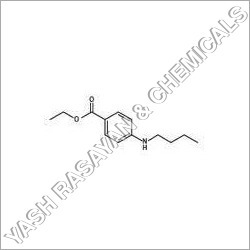 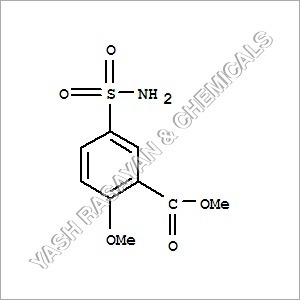 It has a 2-hydroxybenzoic acid moiety or a derivative thereof and belongs to Salicylic Acid and Derivatives fraternity. 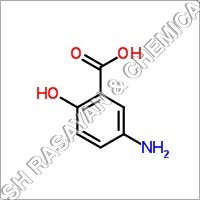 Common use of this acid is in synthesis of Benextramine.